Maria is a full-time blogger who enjoys researching about ways to get healthy skin to help those with skin issues find effective solutions. Recently I was visiting a friend of mine who just had a baby and she said to me "I have stretch marks everywhere and I hate them". She was desperate to find a solution to get rid of the these marks naturally. And my friend is not alone because many women and some men around the world suffer from these unattractive marks at some point in their lives. So, what can we do about them? 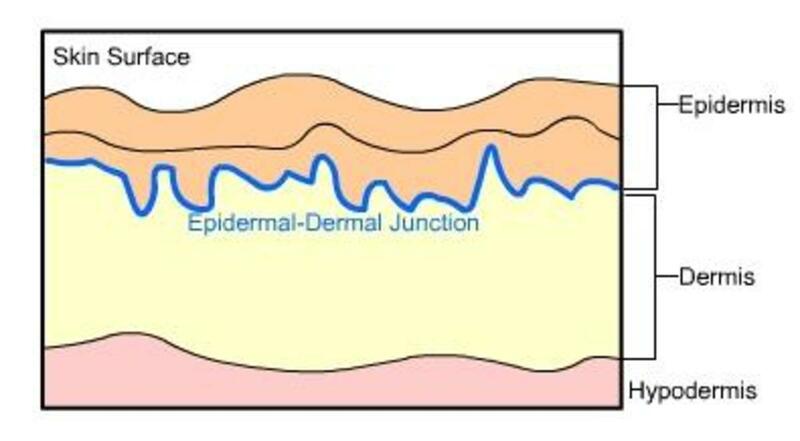 If you have stretch marks or striae (dermatology name) you will know because they are present in the form of narrow white or purple stripes. The most common parts where these marks tend to show up are abdomen, breasts, hips, buttocks and thighs. Stretch marks appear when the skin is stretched beyond its capability and are most frequent in teenagers, due to puberty, pregnant women, body builders and on those who have lost or gained a considerable amount of weight in a short period of time. Stretch marks are quite difficult to get rid of. Over time the color tend to fade going from dark purple, when they are fresh, to a lighter kind of silver color. Some experts agree that creams and lotions don't work on stretch marks because these products won't help to increase elastin in the dermis. The only solution to remove them permanently is through surgery. They also agree that although the use of lasers is effective to make the marks less visible and to improve the skin's texture, they won't remove them completely. If you want maximum effectiveness, pulsed dye lasers are recommended to eliminate red stretch marks. This is not really an instant solution but undergoing several treatments will lead to much better results than most other laser treatments. Check the video below where an expert uses the Erbium Fractional Resurfacing Laser to treat old stretch marks. On the other hand, there are those, myself included, who have had success using creams and natural remedies. Perhaps this is due to the fact that we have more elastin in the dermis and our skin can easily bounce back after being over stretched. Either way I think there is no harm in trying some products or popular remedies first and see if they work for you. Since surgery is an expensive and intrusive option if you are bothered by the look of your stretch marks check the remedies and products below and decide if you want to give them a try. Is olive oil good for stretch marks? Some people like to use olive oil for stretch marks. 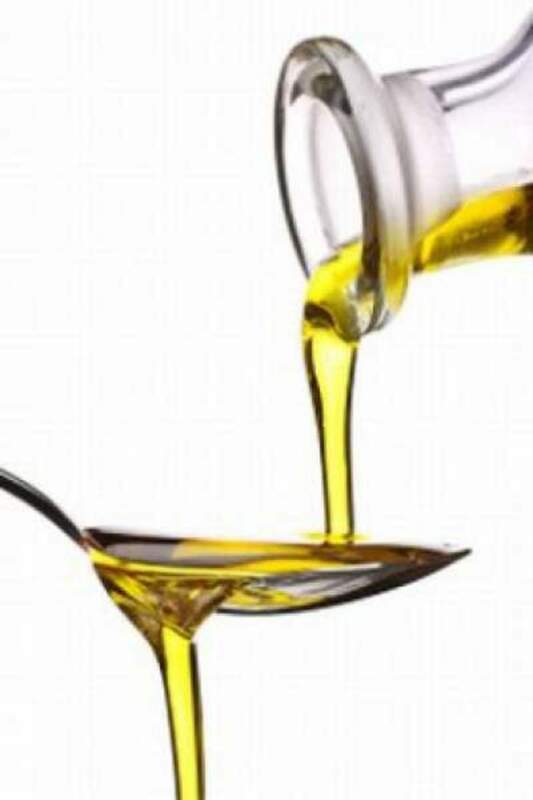 Olive oil has been used for some skin conditions for centuries and today is incorporated into many skin care cosmetics. Olive oil is rich in vitamin E which is called "the beauty vitamin". It is no proven scientifically that olive oil is good for stretch marks but since is a natural remedy you could try it and discover if it works for you. If you decide to use it make it warm first and apply over the marks with a circular massage. Shea butter is used in many skin and hair care products due to its great moisturizing properties. It can be beneficial to prevent or reduce stretch marks but is very unlikely that it will remove them completely. Other benefits that you can gain by applying Shea butter is younger, smoother, glowing and hydrated skin. Many women have had success using almond oil to prevent or treat recent stretch marks. Almond oil is rich in vitamin E which is excellent to promote collagen and elastin. To use it just take few spoons of sweet almond oil and warm it up for few seconds on the microwave. Apply with circular motions on the affected areas. You need to be consistent to see results and remember that the sooner you start with a natural treatment the better the results will be. Another oil that is said to be very effective in preventing and diminishing stretch marks is Argan oil. The high content of Linoleic acid provides elasticity to the skin, making it an ideal partner to fight these dreaded marks. Find all the benefits of Argan oil here. It is no clear whether aloe vera is effective for stretch marks but there has been some success stories. Aloe vera has anti-inflammatory properties which is great to heal burns and scars. It is said that the gel obtained directly from aloe vera plant is more effective and that you should apply it as soon as you notice the marks. Many people wonder if stretch marks will go away using popular treatments and skin care products. Have a look below to find out more about the different methods. The derma roller is a very popular tool that is said to be effective in reducing these type of marks. Clinical derma rollers treatments are more effective because the needles used are longer, from 2mm to 3mm, to be able to penetrate deep into the scar tissue. The micro-needles encourage the body to heal, promoting collagen and elastin fibres. This action will help to smooth the skin. You will need several treatments to obtain better results. At home derma rollers won't have the same effect as professional treatments because the micro needles used are shorter, but they are still effective to improve the absorption of skin care products and boost the skin's texture. In some places you can get derma rollers with longer needles for home use that are more effective, but you will need to apply some type of topical anesthesia to numb pain. Derma rollers are also considered one of the best home skin care devices for wrinkles and to get glowing skin. Experts agree that microdermabrasion for stretch marks doesn't work. Why? Because microdermabrasion only get rid of the cells in the top layer and since stretch marks occur in the dermis, the second layer of the skin, microdermabrasion won't make a difference. Microdermabrasion is an effective treatment, however, to make the skin appear fresher with a healthy glow. Thinking on having a chemical peel for stretch marks? Although chemical peels are effective to treat several skin conditions and can be used in many parts of the body, they don't work on these kind of marks because they are unable to penetrate the deeper layers of the skin. Chemical peels are great to reduce wrinkles, improve the skin's texture and tighten the skin. How Do You Reduce Or Hide Stretch Marks? Does Mederma work on stretch marks? After reading many reviews from customers that have used this product it is clear that mederma won't make stretch marks disappear. Mederma, however, can help to make scars less noticeable. You will need to use it from 3 to 6 months to see an improvement on scars. Palmers cocoa is a well known product that many pregnant ladies use to prevent stretch marks. Cocoa butter is the main ingredient and sometimes you can find additional ingredients to target different skin conditions. Cocoa butter is effective to moisturize, smooth and soften the skin. To prevent stretch marks the brand Palmers adds Shea butter, vitamin E, collagen and elastin to their formula. These ingredients will help to increase the skin's elasticity which is of great help during pregnancy. Palmers cocoa butter was one of my favourite products when I was pregnant, but bear in mind that not everyone have had success using Palmers cocoa butter. Is an affordable product and if you want to try it and see if it works for yourself check the link below. Bio oil is a very popular remedy for stretch marks and is also used to treat scars, dry skin, uneven skin tone and acne problems. Its formulation is a mixture of vitamins, plant extracts and oils. 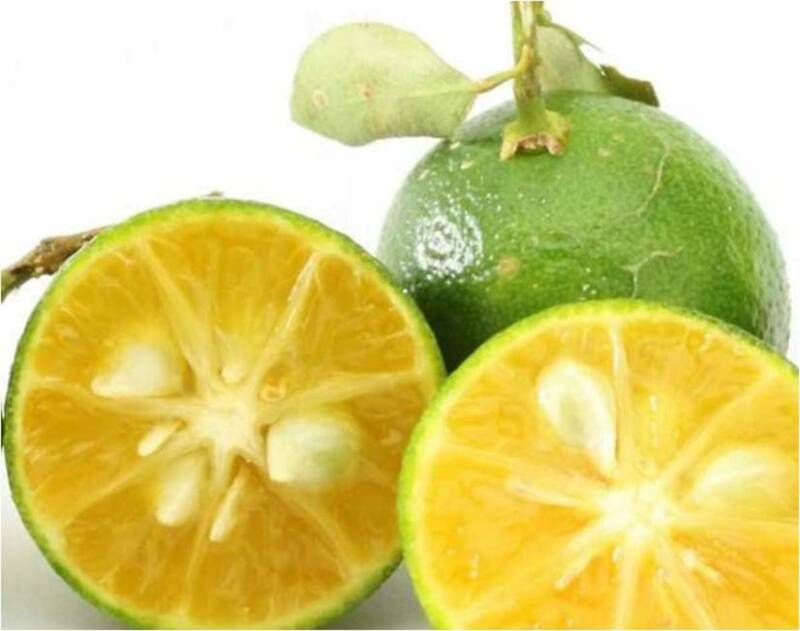 It is reported that the ingredients help to boost the skin's elasticity, diminishing the formation of stretch marks. Bio oil has become a "must have" product for pregnant women before, during and after pregnancy to prevent and minimize stretch marks. Bio oil has won numerous skin care awards and is a member of "beauty without cruelty". NOTE- If you are pregnant and unsure if this is the right product for you please consult your doctor first. If you want to try the product have a look below. Don't use retin A products if you are trying to get pregnant, are pregnant or nursing. 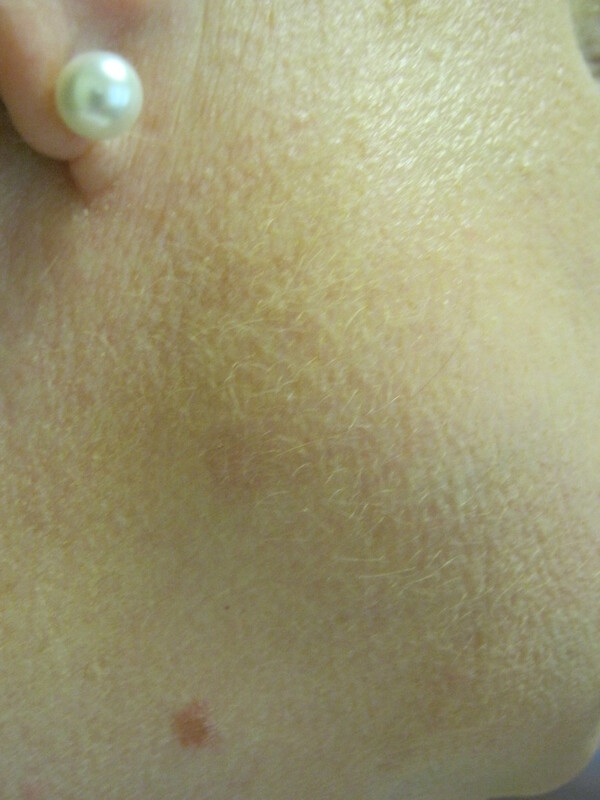 Many dermatologists recommend retin A on new stretch marks because it works better. If the stretch marks are older than a year products containing retin A won't be as effective, but can still help to reduce their appearance. To see an improvement with retin A products you need to use them continuously for at least 6 months. 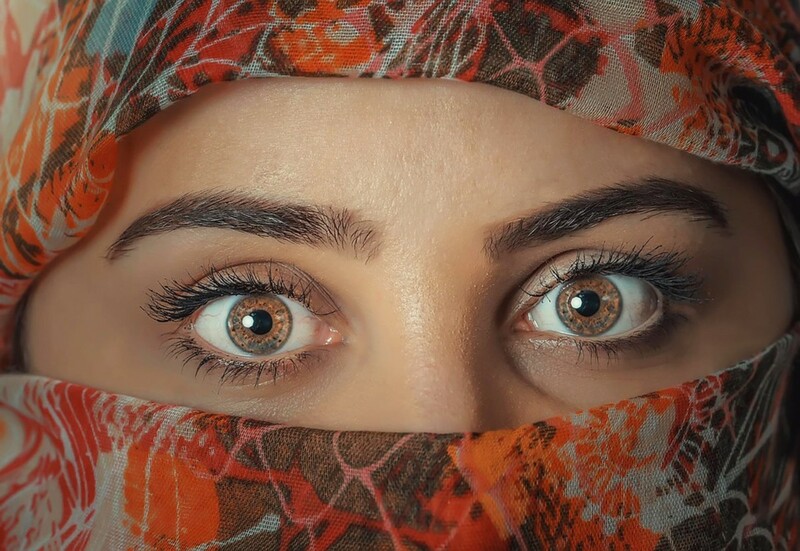 If you have been using natural remedies and skin care products for striae without success the next thing you could try is cover them up with concealers, fake tan or make up. This is the only way to get rid of stretch marks fast. There are body foundations you can use to cover the marks. Watch the video below to learn how to hide stretch marks with make up. Please note that the advice given on this article is for informational purposes only and are not intended as a substitute for your doctor or dermatologist. If you are pregnant and unsure of the ingredients contained in some products consult your doctor first. Can You Share Your Best Tips to Reduce Stretch Marks?